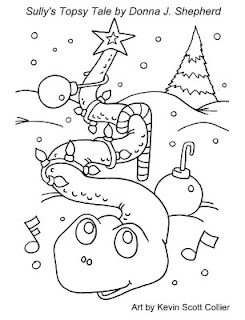 Illustrator of Topsy Turvy Land (Hidden Pictures Publishing), Kevin Scott Collier, sent this delightful coloring page of Sully, the Singing Snake. Sully's Topsy Tale will be available soon from Guardian Angel Publishing! *Click on the picture, then print! 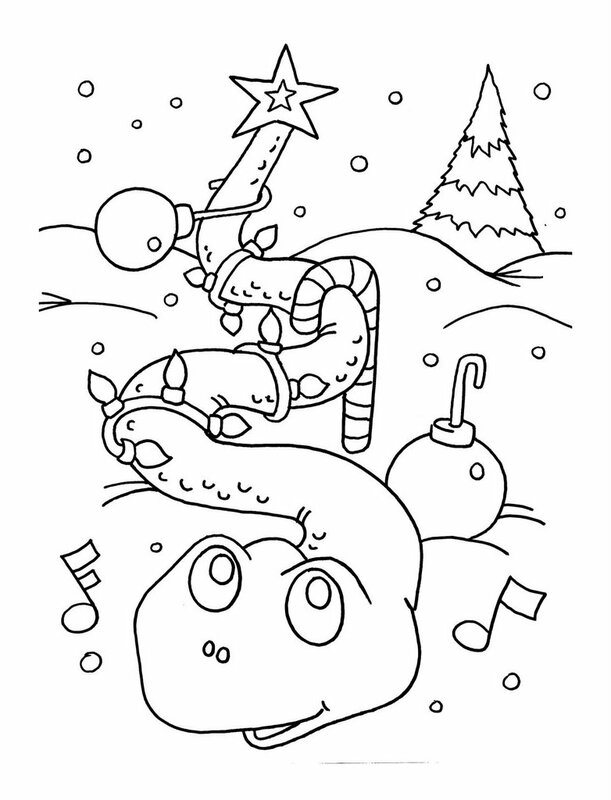 It will print out full size ready to be colored, or right click on picture,'save picture as...' and print out using your photo program.